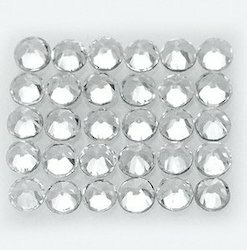 We are supplier of Natural Zircon round 1. 00 mm to 2. 00 mm in white and champagne color. Cuts are available flower cut and diamond cut. We have bulk quantity and we have manufacturing capacity also. We are offering Natural Zircon.